Episode 7 of Spring Forward features a discussion with Marvin Bracy – a former Olympic sprinter representing the United States and Florida State alum. 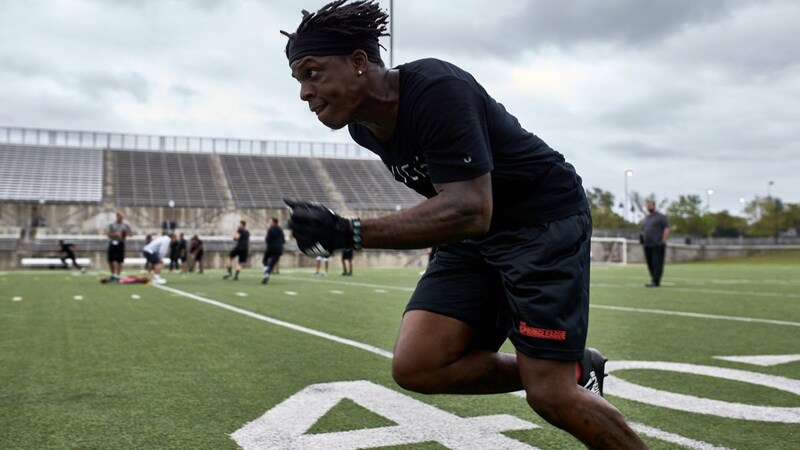 He’s playing at The Spring League in Austin to keep his football dream alive, after achieving his Olympic one. In his interview, Marvin discusses the differences between the two sports he stars in, if anyone can in The Spring League can beat him in a foot race, and his impending fatherhood.